Bright and colorful shower curtains for kids. Our easy care curtains are 100% waterproof, machine washable and will retain their color. 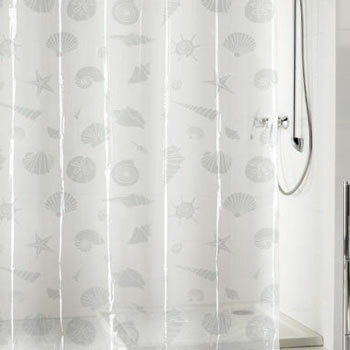 Your kids' are sure to be thrilled by the exciting designs shown on each children's shower curtain.